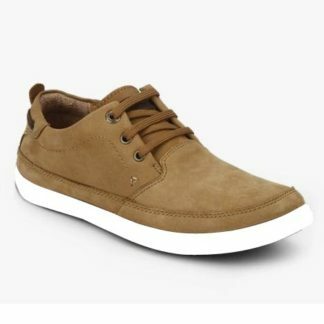 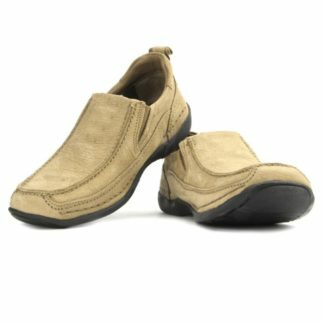 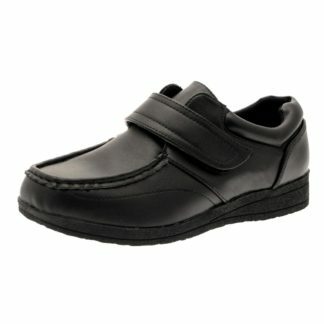 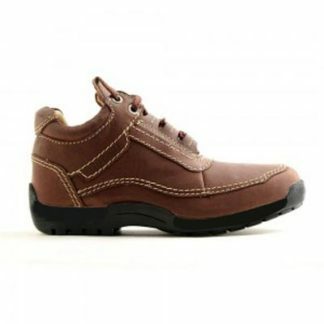 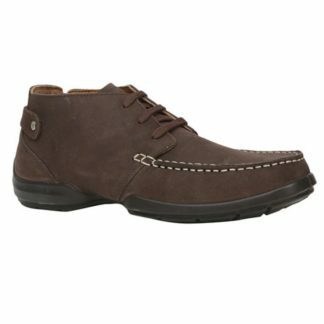 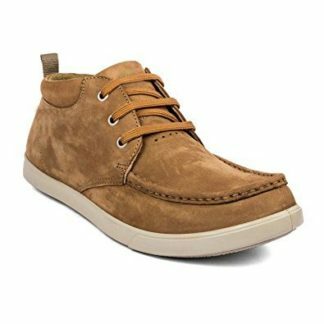 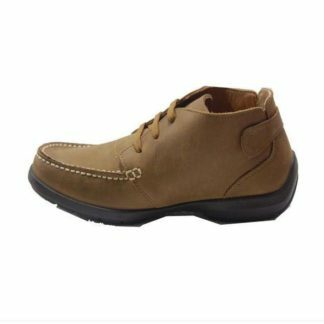 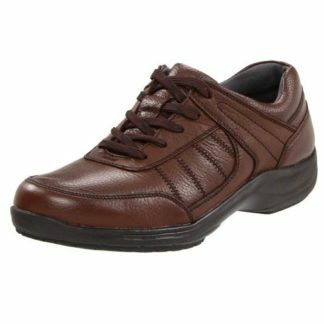 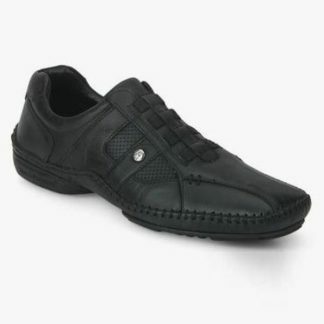 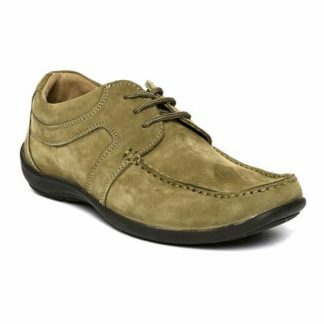 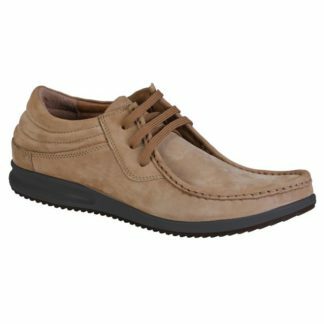 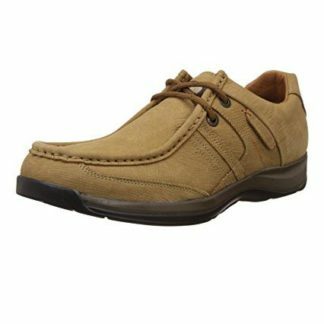 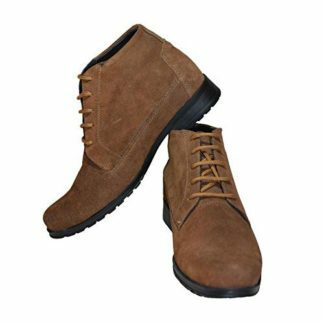 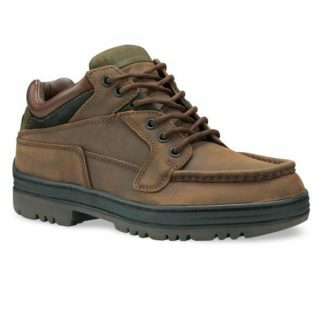 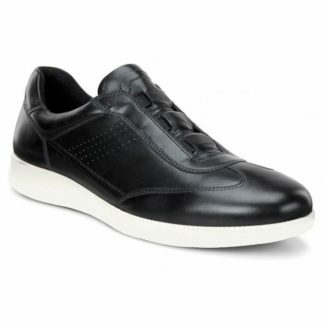 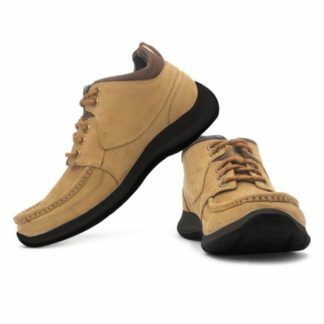 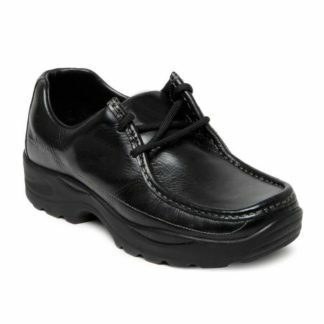 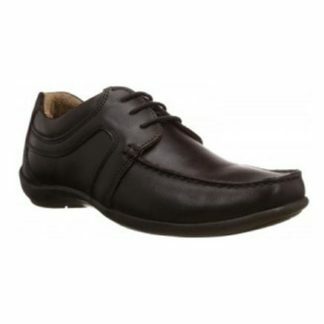 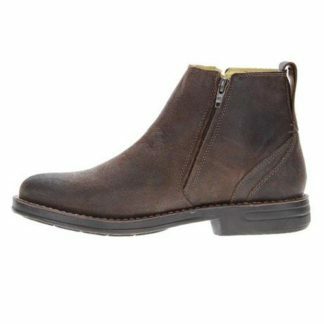 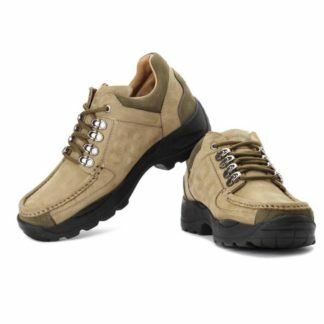 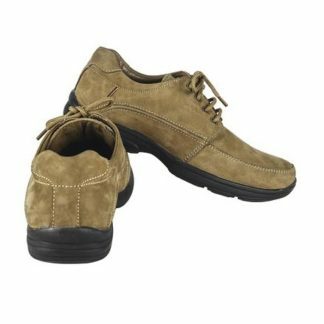 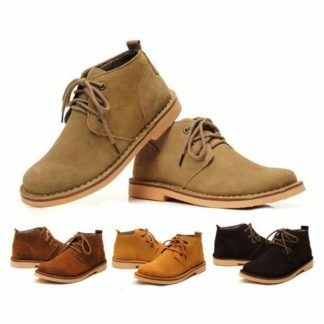 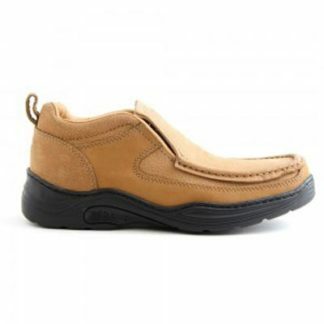 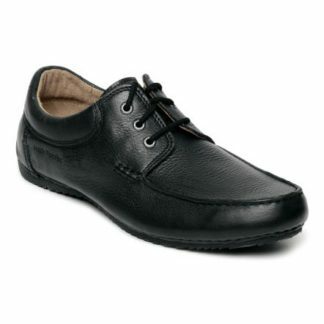 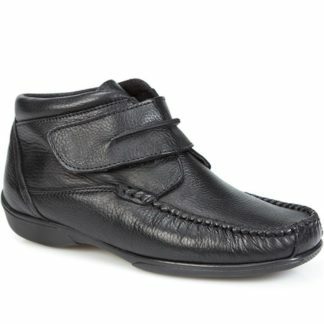 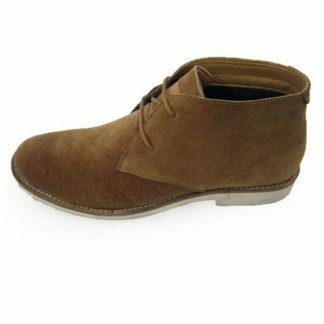 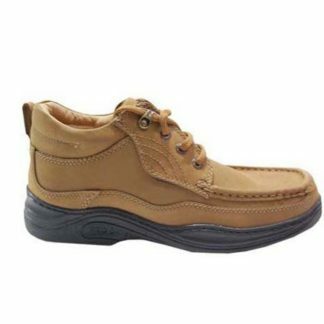 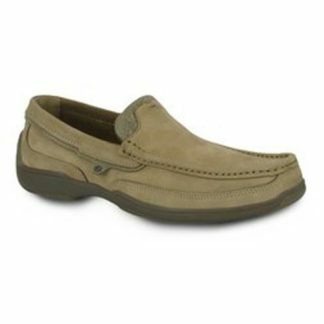 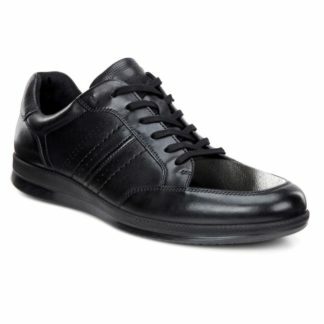 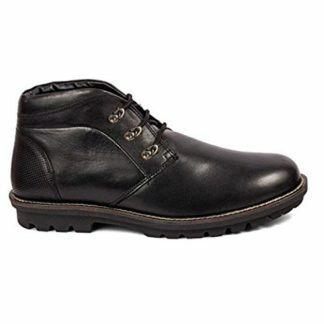 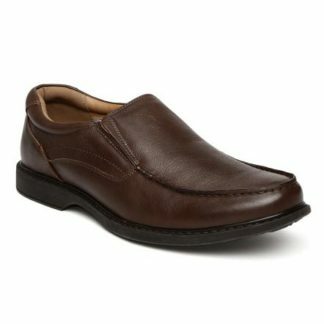 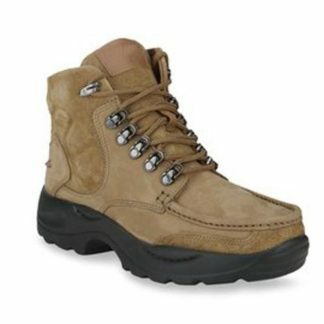 We offer you shop online Elevator Casual Shoes – Height Increasing Casual Shoes with these Casual Shoes. 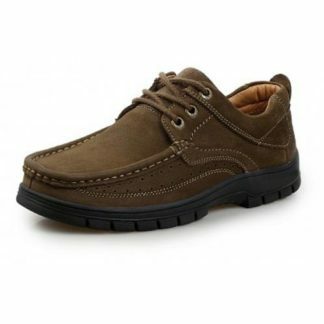 These shoes are perfect for Party, Casual Wear, Sports and Daily Wear purpose. 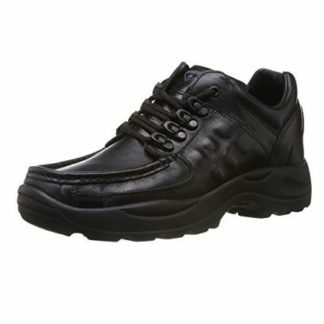 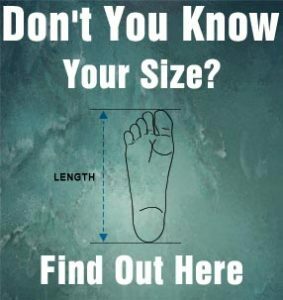 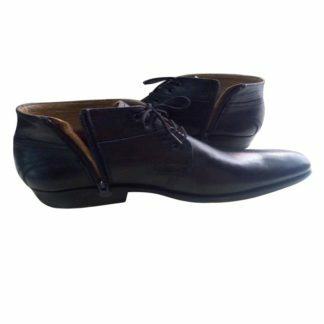 You can increase height upto 3 inches instantly & feel Confident with these shoes.